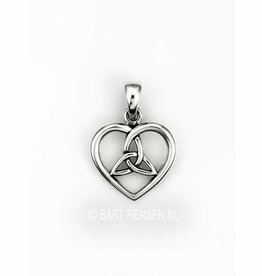 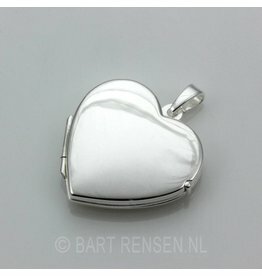 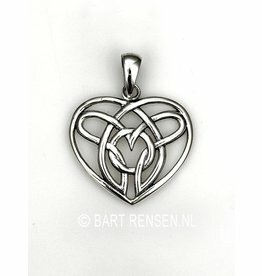 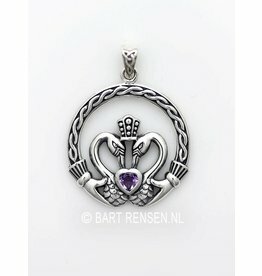 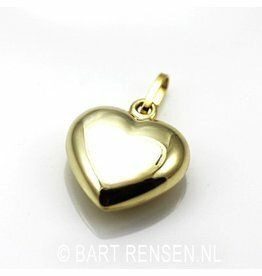 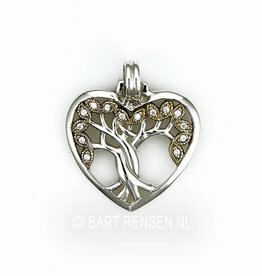 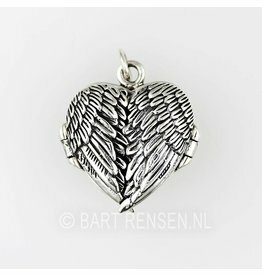 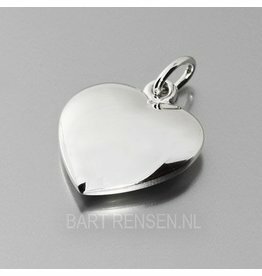 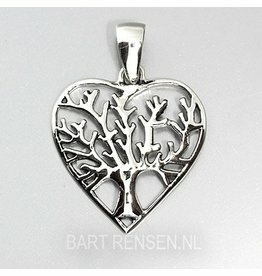 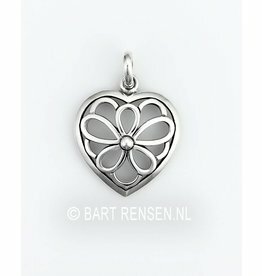 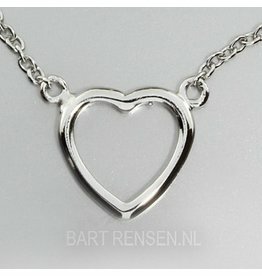 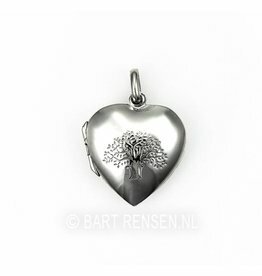 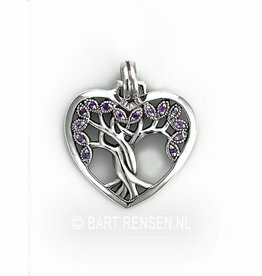 Heart jewelry, pendants, medallions, crushing pendants in heart shape. 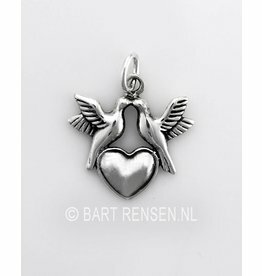 Heart stands for Love. 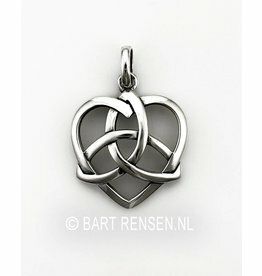 Love conquers all - Amor vincit omnia. 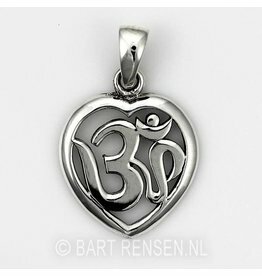 In a broader sense, it is our feeling. 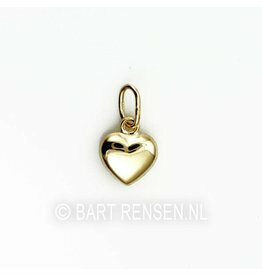 There are many expressions with Heart: A heart of gold - heart in the right place - Your heart lose to someone - a special place in my heart - your heart give to someone - A fragile heart, etc. 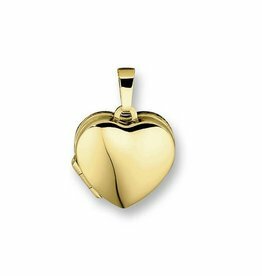 1 The physical or physical heart with its ethereal counterpart that vivified. 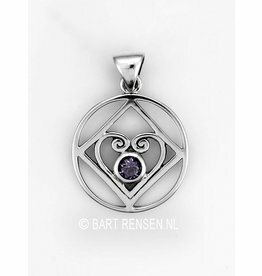 2 The heart chakra: the center of a system of seven power centers (chakras) which relates to include the interaction with others, the right to love and be loved, and social identity. 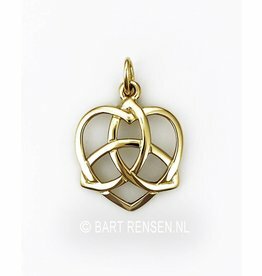 3 immortal spiritual core in the human system (microcosm), which is also referred to as primeval atom, spirit spark, divine spark. 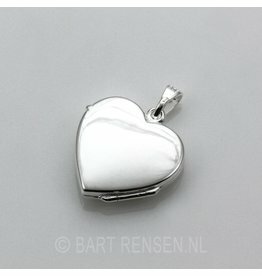 Heart Jewelry can be an appropriate gift on many issues!